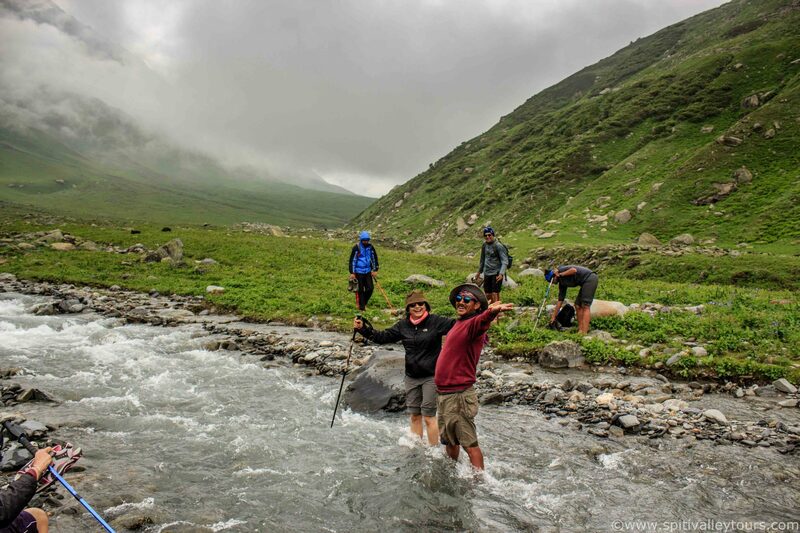 Book your Spiti Adventure today for the experience of a lifetime! As Seen in the Lonely Planet! 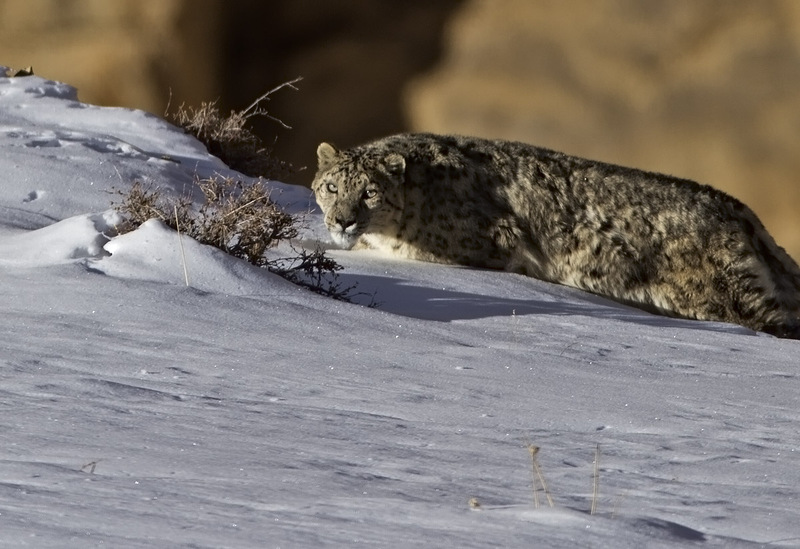 Our guides have become legendary for their skill at finding the elusive Snow Leopard as well as other indigenous wildlife. 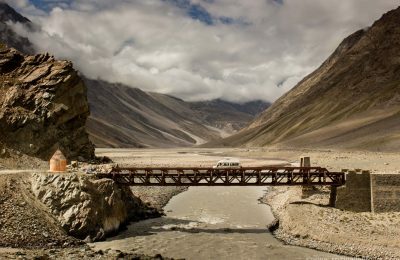 Spiti Valley Tours was one of the first operators of sustainable travel in the valley and has been providing fine Tours, Treks, Safaris with a sustainable focus since 2008. Locally owned, Spiti Valley Tours are proud to offer community based eco-tours and experiential community based packages with a purpose. 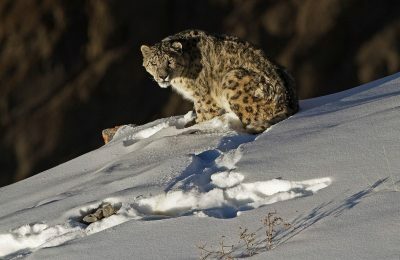 Unlike other operators who drive nonstop and keep you in tents minimizing costs and contact, we have an intimate relationship with each of the communities we pass through and offer you privileged access as our guests, staying in our villages you experience the true nature of the Himalayas. We were 9 of us with the most chaotic plans, but Mr. Lara was very patient and efficient in planning our entire trip. We had a great time in Spiti. The homestays he booked for us were excellent – clean and friendly. I would totally recommend Mr. Lara and his group for anyone who wants to travel in Spiti region. Amazing hospitality!! 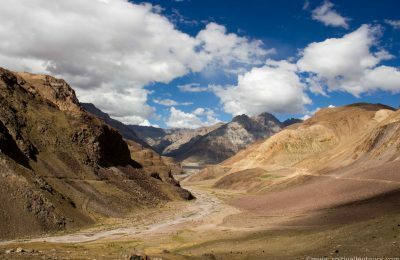 If you want to explore spiti look no further. Had an amazing time and an all round adventure travelling to Spiti Valley with Spiti valley tours by Lara Tsering and the entire team.Everything was well managed right from food,travel and stay.In one word would rate this agency as EXCELLENT. 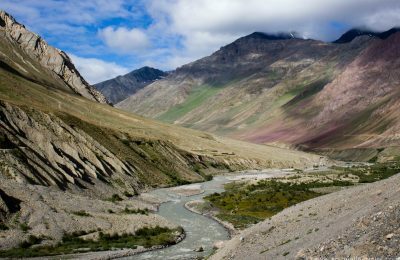 The experience of walking through the valleys of spiti was thrilling. It was really amazing going out of comfort zone and exploring places, but with the help of such a great team it made the trek more amazing. Travelled to Spiti in July, 2017. We were a group of 9 people from Mumbai, and we had a brilliant time. A big thank you to the team of Mr. Lara, Mr. Ajey and everyone else who worked to make this trip so beautiful for us. Right from pick-up at Chandigarh airport, to dropping us back at Manali, our driver Goldie ji made sure we did not have any problems on the road. The hotel arrangements were excellent. The homestay was fantastic. 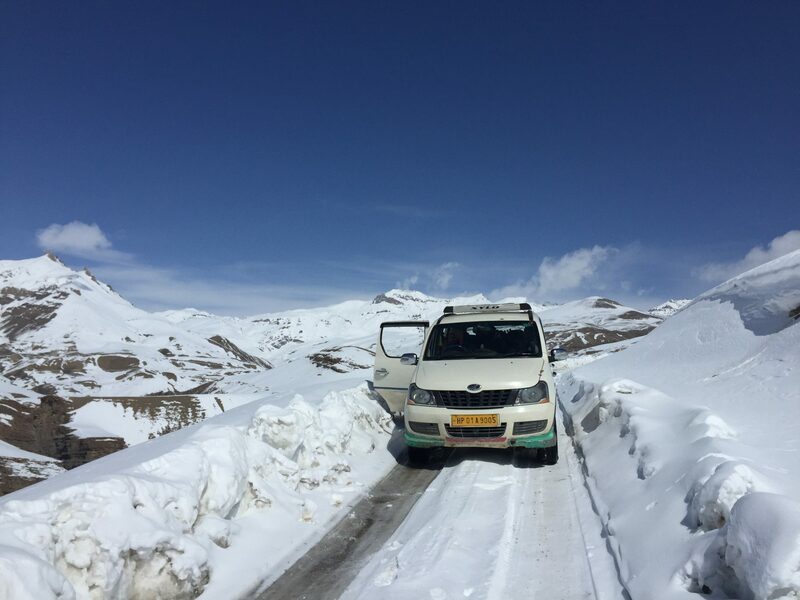 If you are travelling to Spiti for the first time like us, and clueless about the itinerary and travel plans, do contact these guys, and rest assured, you will enjoy a trip of a lifetime. 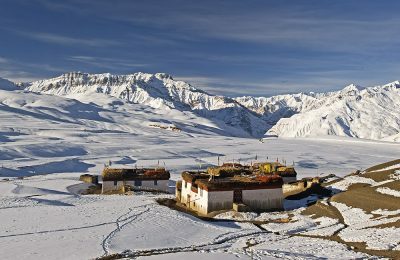 Spiti valley tours is your one stop shop for everything. Once you’ve contacted them and entrusted them with your dates, you won’t have to worry about anything! Right from the itinerary to the accomodations and the travel was well taken care of. Our driver, Goldy, was the perfect companion on the road. No complaints there. The homestay was everything we came looking for. 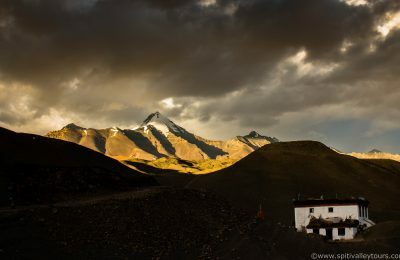 I would personally recommend that to everyone who visits Spiti. It’s a very intimate setting of knowing a family, their culture, their routines. The night sky at Lhangza, our homestay was phenomenal! My biggest thank you to Mr. Ajey Shetty and Mr. Lara Tsering, for the unbelievable ten days and the memories that it gave us! They treated us like family, and it never felt like we were outsiders to their world! Thank you so much once again! The team were very kind people who I am grateful to for showing me Spiti. They asked what I wanted, what time I could give and took the time to make a personalised itinery to match me. With their intimate knowledge and love of the Spiti, I could tell it was important to them for me to have a wonderful experience. Thank you so much!